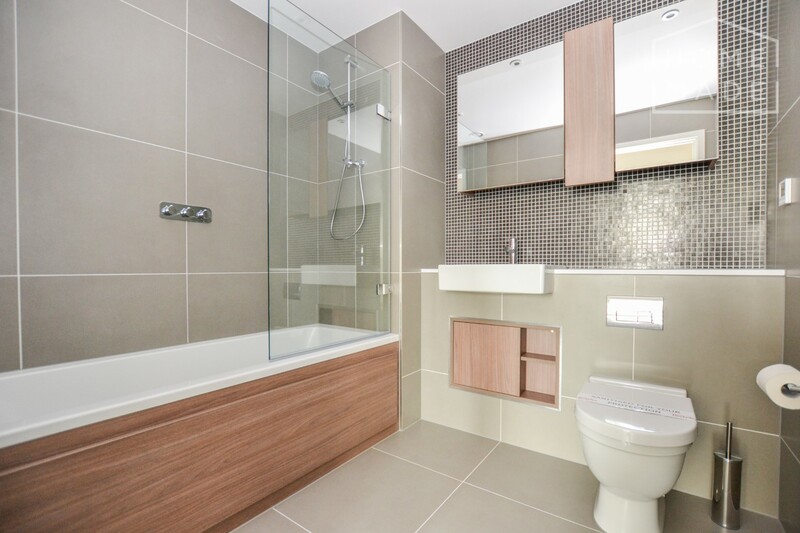 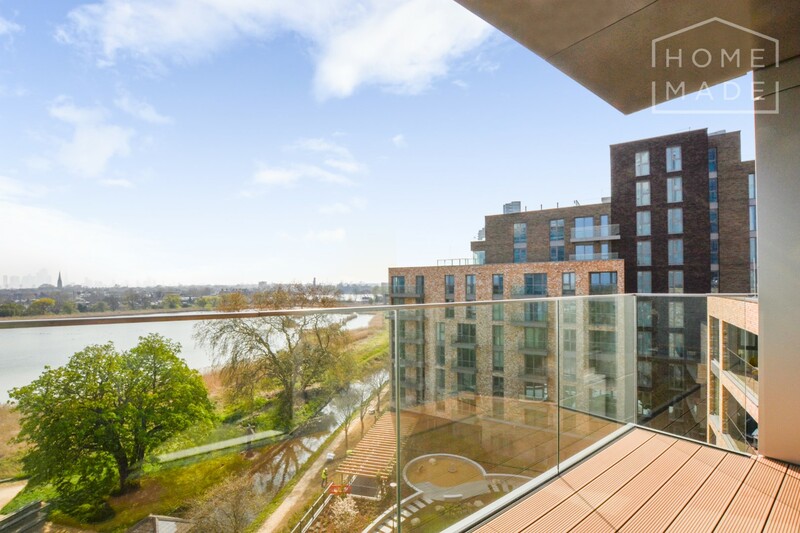 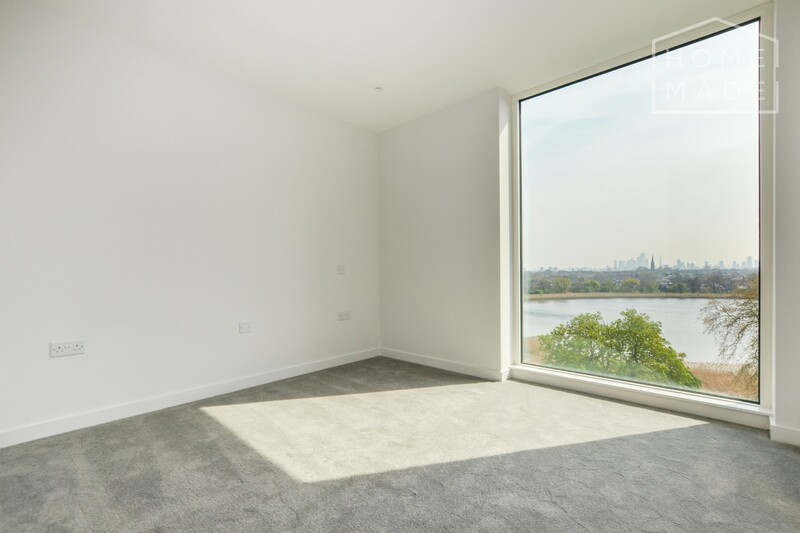 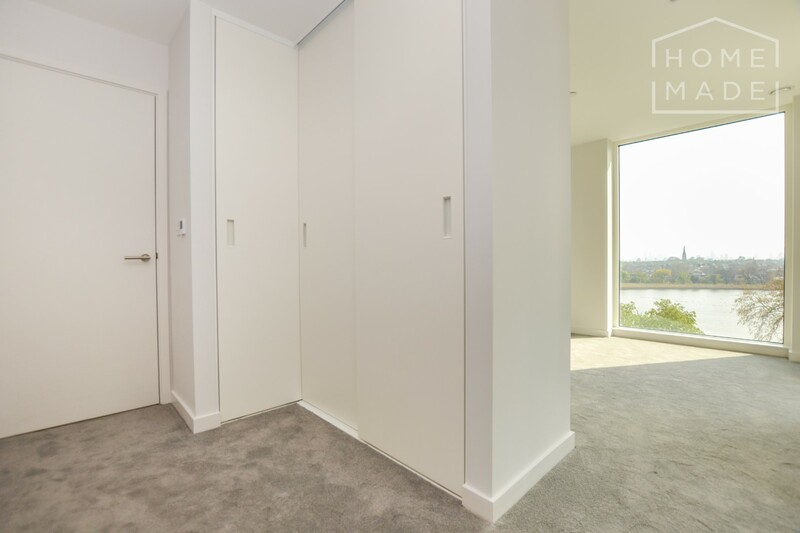 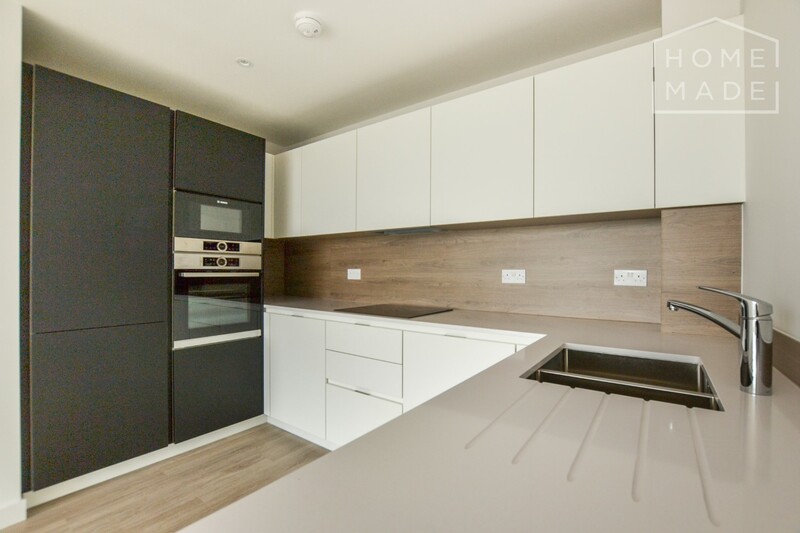 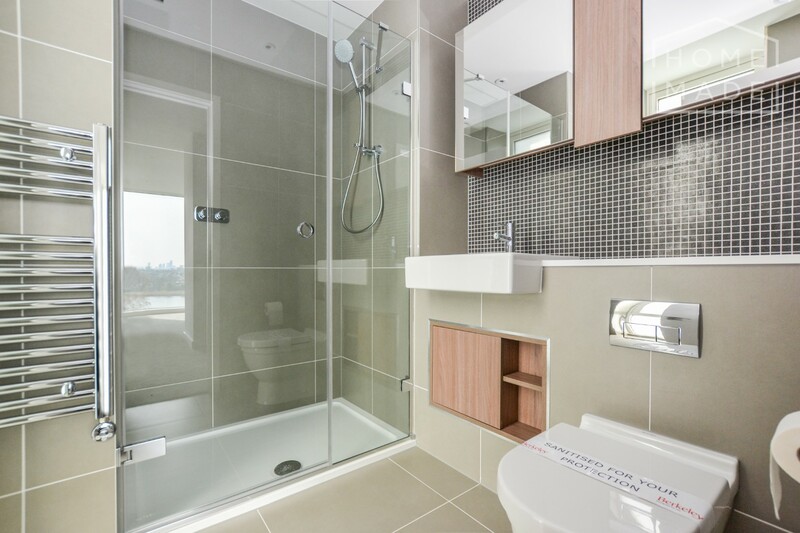 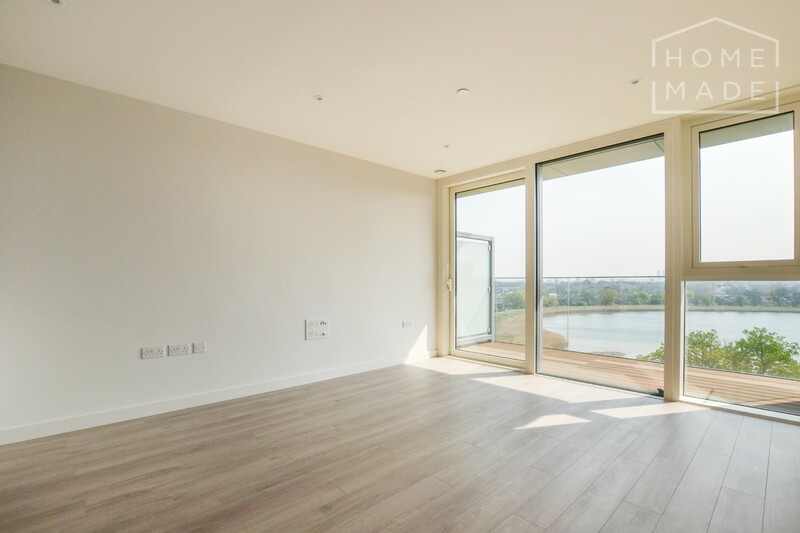 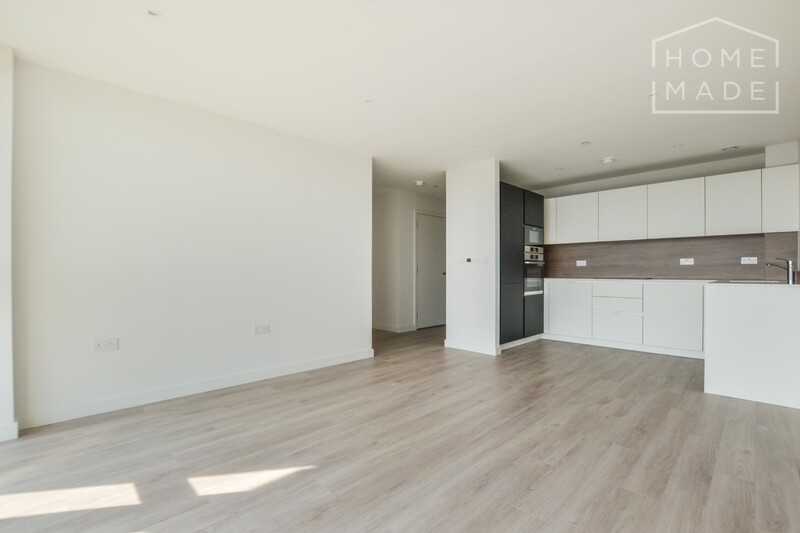 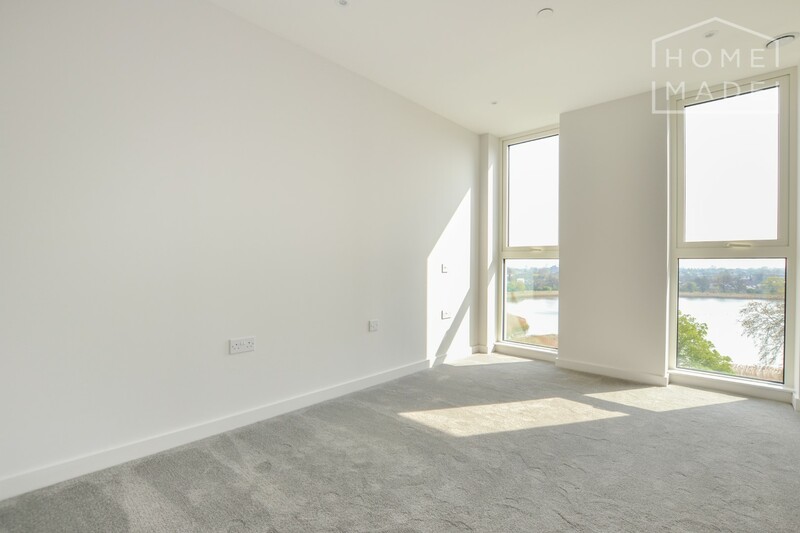 The property features two large double bedrooms, two bathrooms (one en-suite), and an open-plan kitchen/reception leading onto a private balcony which holds stunning views over the lake and London skyline. 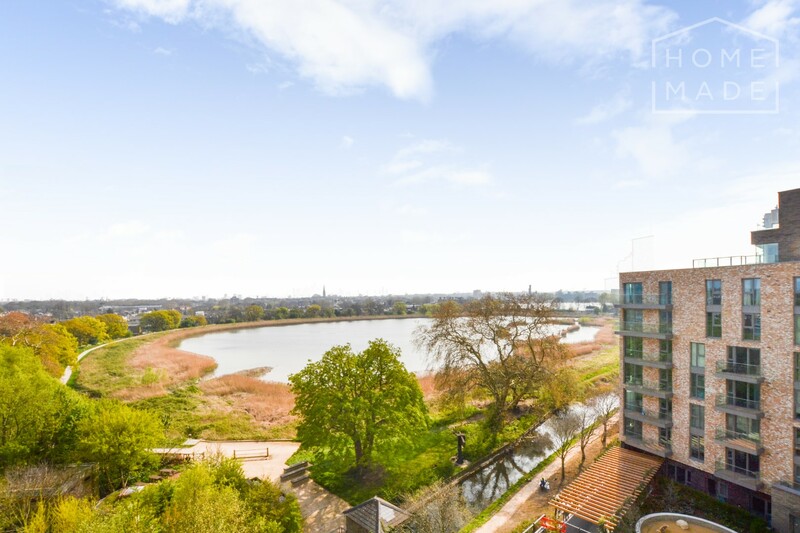 Located a short walk from Manor House tube. 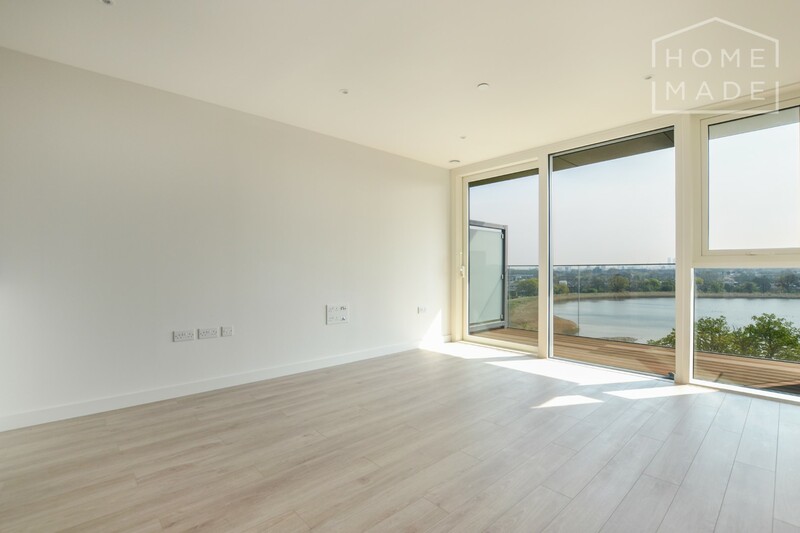 Interested in Skylark Point ?